What is E2EE and P2PE encryption? 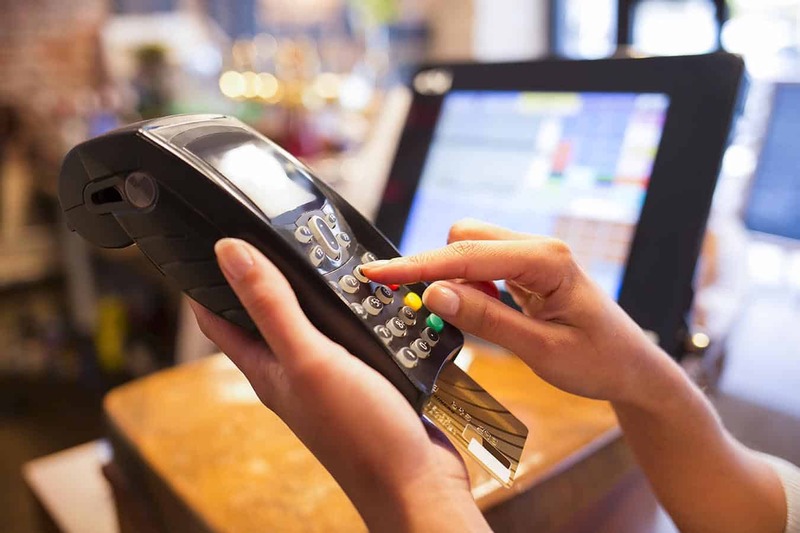 End-to-End Encryption (E2EE) and Point-To-Point Encryption (P2PE), are the two main ways that payment card data is protected when a transaction is made at a Point-of-Sale (POS) terminal. Both encryption methods have their pros and cons, however what those differences are and understanding the impact on a business of choosing one over the other can be challenging for merchant customers. In addition, End-to-End Encryption and Point-To-Point Encryption are terms that are often used interchangeably by vendors and others that don’t fully appreciate their differences which can be confusing. Knowing the difference between End-to-End and Point-To-Point encryption is important for your customers, enabling them to make informed choices about their POS solutions and PCI DSS compliance effort. In the following factsheet that you can share with your customers, Sysnet’s QSA assessor, Michael Hopewell, discusses why End-to-End Encryption solutions are not the same as Point-To-Point Encryption solutions and suggests considerations to maximise the benefits. 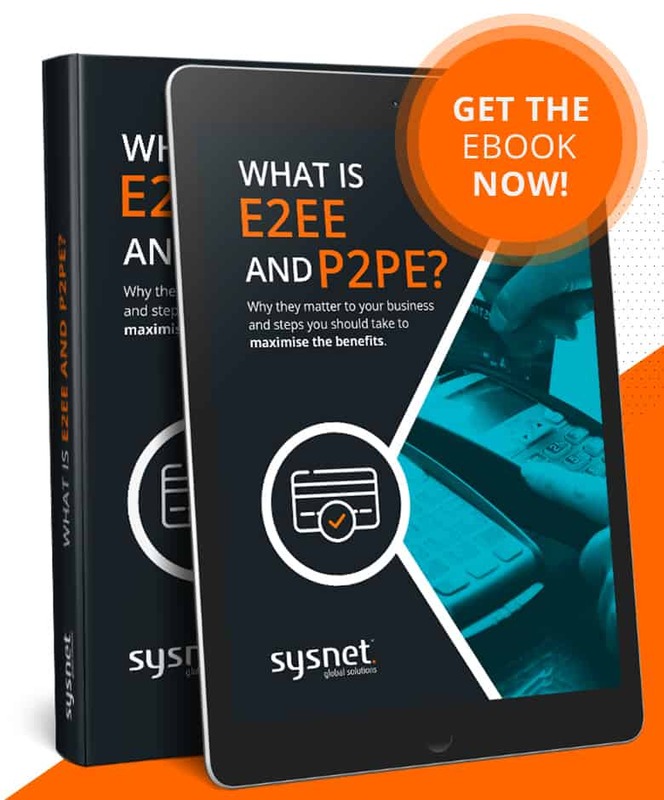 Read the fact sheet, entitled ‘What is E2EE and P2PE?’ and feel free to share it with your customers. This entry was posted in Blog, Uncategorized, Whitepapers and tagged E2EE, encryption, End-to-End Encryption, P2PE, Point-To-Point Encryption. The technical difference between E2EE and P2PE. Protecting the encryption environment (the POI device).